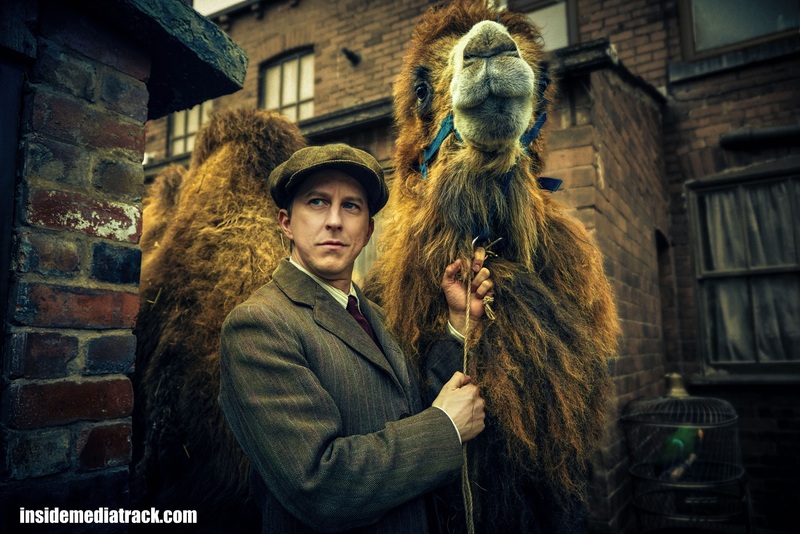 Check out the first-look picture (below) of Lee Ingleby in new BBC One family biopic, Our Zoo. Based on the inspiring real story of the eccentric Mottershead family who established Chester Zoo in the 1930s, the drama also stars Liz White, Anne Reid, Peter Wight, Ralph Little, Sophia Myles, Stephen Campbell-Moore and upcoming actors Amelia Clarkson and Honor Kneafsey. Our Zoo will air on BBC One.